We are called to be in relationship with the communities that surround our churches. We must shift our thinking from fixing churches to true discipleship. 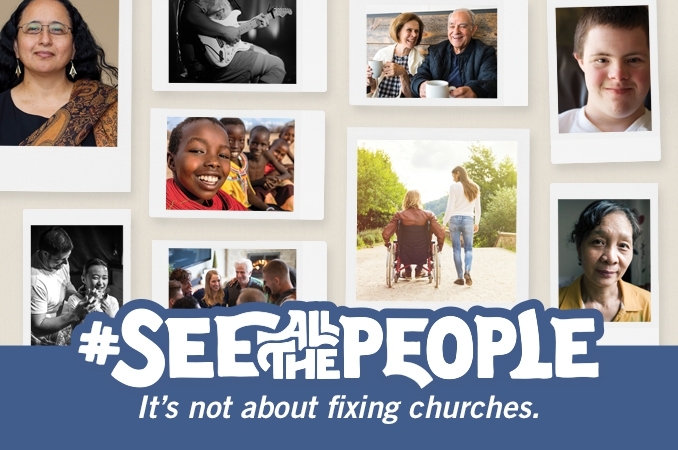 Let's stop fixing churches and start seeing the people God calls us to reach. 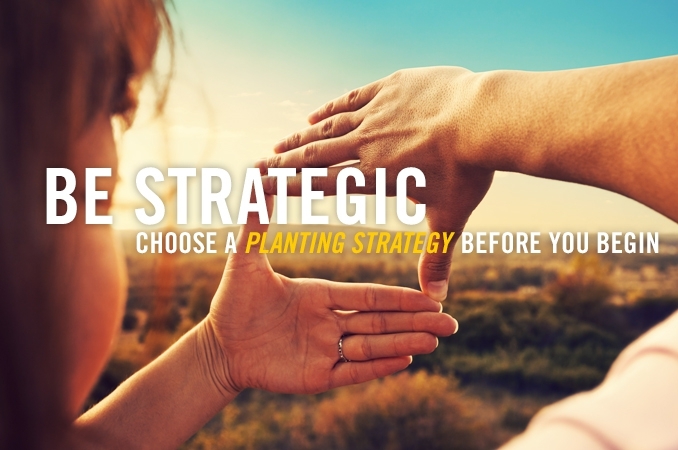 In a world where almost nothing seems to work as it used to, there is one ministry expansion strategy that is working better then ever in 21st century America: the Multi-Site Strategy. Here at Path 1 we want to reclaim the habit of planting a new church a day in the United States. In 2017, we released the State of Church Planting in United States to share our progress in our mission, lessons we've learned along the way, and steps we're taking in this new quadrennium to create even more new places for new people. 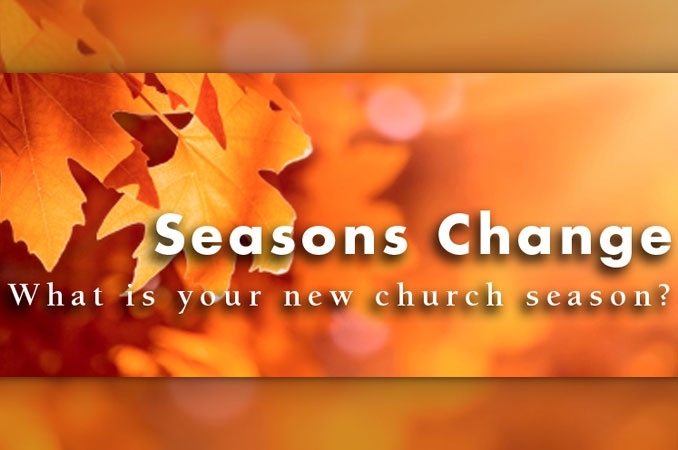 Just as there are different seasons in nature, so it is with church planting. Priorities, strategies, and set goals change as your new faith community grows and evolves. 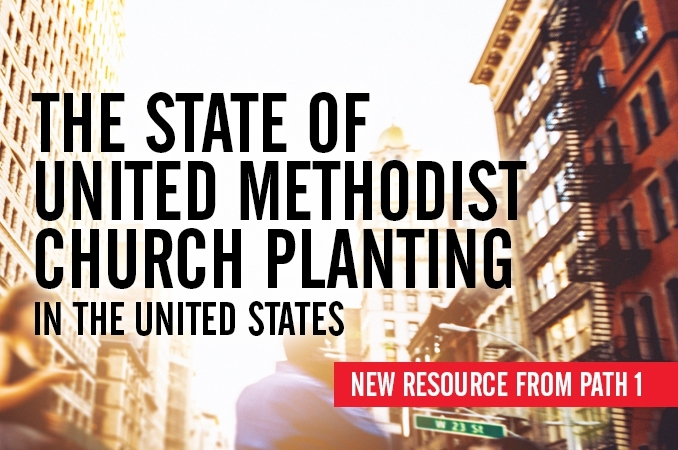 United Methodists use a variety of strategies and tactics for planting churches in the United States. Learn about the common strategies used in our denomination.